Menopause can affect women as young as their thirties and last up to 10-15 years for some women. Perimenopause and postmenopause can also come with many of the same uncomfortable symptoms of menopause, such as night sweats, digestion issues, sleep problems, and mood changes. Although you can’t prevent or cure any of these symptoms naturally until they run their full course, you can greatly reduce menopause symptoms through your diet, believe it or not. Luckily, there are a number of goods that can help you reduce the symptoms of menopause you are dealing with. Here are some of the best to start adding to your plate and filling your diet with. 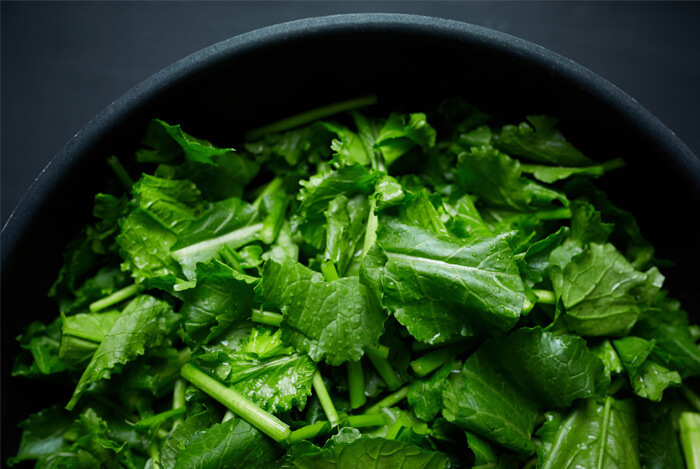 Kale, spinach, chard, arugula, romaine, collards, mustard, and turnip greens are all packed with trace minerals that balance your hormones, including magnesium and calcium which are important for nervous, digestive, bone, and blood pressure health. 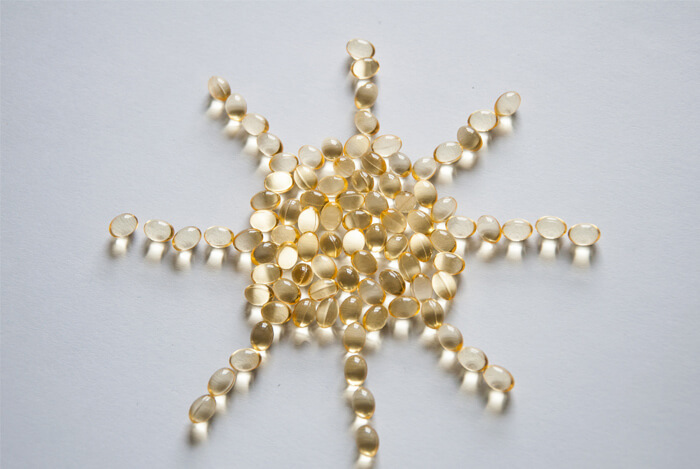 Vitamin D isn’t just a vitamin; it’s a hormone and critical component of any diet for digestive, brain, bone, heart, and nervous system function. These concerns are critical for women to be mindful of during menopause because a shortage in Vitamin D can exacerbate their menopause symptoms. Vitamin D3 only occurs naturally in the sun and in certain plants such as lichen. However, food manufacturers often fortify foods like cow’s milk and non-dairy milk products with Vitamin D2 to help improve the nutrition of foods. Studies have shown that Vitamin D3 is a better form of Vitamin D which your body can absorb, therefore, taking a supplement with Vitamin D3 will provide you with the protection you need if you don’t spend a great deal of time outdoors. 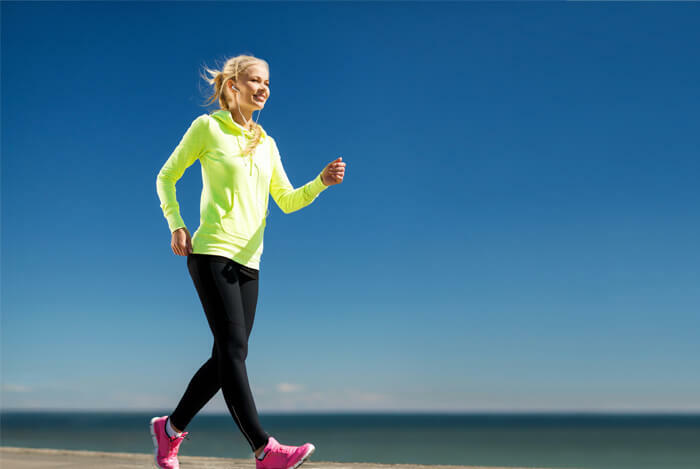 Getting 15 minutes of natural sunlight each day can offer even more natural Vitamin D benefits. 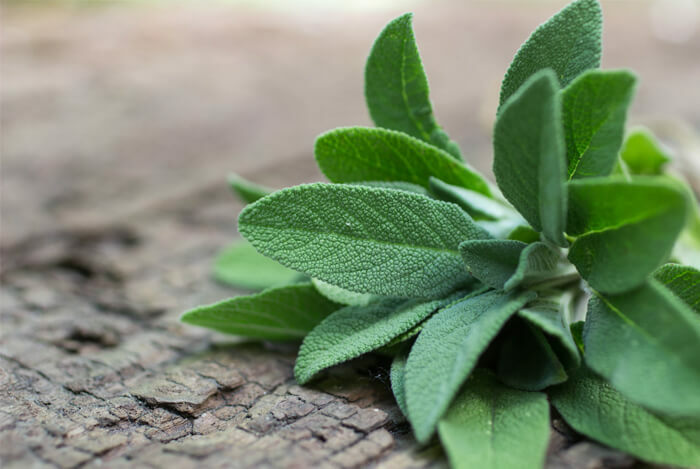 Natural herbs such as sage, oregano, black cohosh, parsley, cilantro, and basil all contain helpful nutrients to stay healthy. 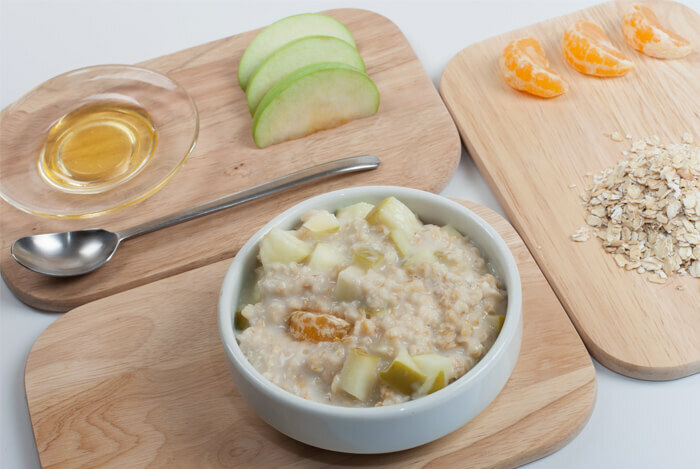 Many women fear eating carbohydrates during menopause because of weight gain, but these fruit and whole grains are two you should keep on your plate for both hormone regulation, energy, digestion, brain health, and even weight loss. Fruits such as berries, apples, and pears are all excellent fruit choices that can help cool you off, enhance your digestion, and protect your heart. Pineapple and melons are also great sources of antioxidants and Vitamin C to help combat oxidative stress. 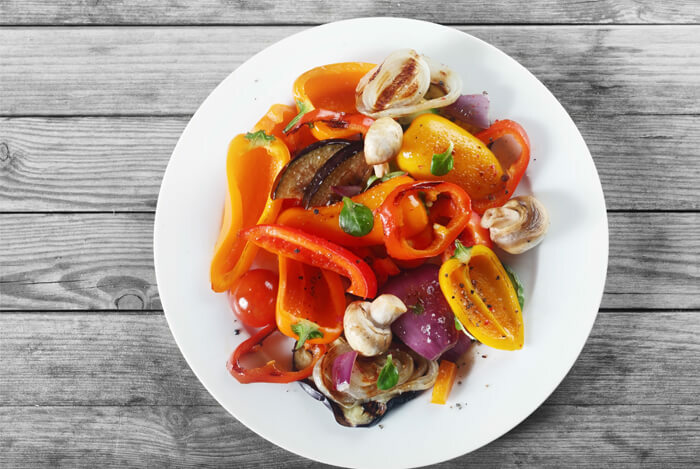 Filling your diet up with plenty of vegetables is also a great way to reduce menopause symptoms through your diet. Foods such as carrots, onions, celery, asparagus, broccoli, cabbage, cauliflower, bok choy, sweet potatoes, winter squash, and pumpkin are all rich in nutrients that can improve hormone function as well as keep you full. Many women are able to tolerate small amounts of coffee or green tea during menopause, but overall, do your best to avoid excessive levels. 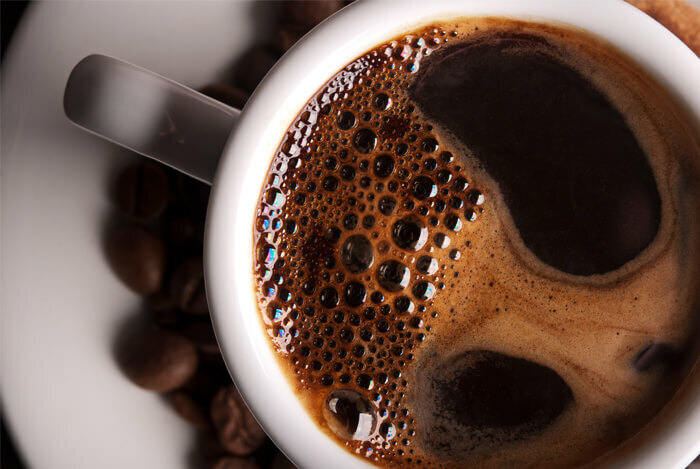 Caffeine can interfere with sleep in high amounts. Every person’s caffeine tolerance is different, so be mindful of how it affects you and choose decaffeinated options whenever possible. Certain herbal teas such as hibiscus, peppermint, and chamomile tea are all excellent choices to consume if you get tired of drinking water; they’re also naturally decaffeinated. 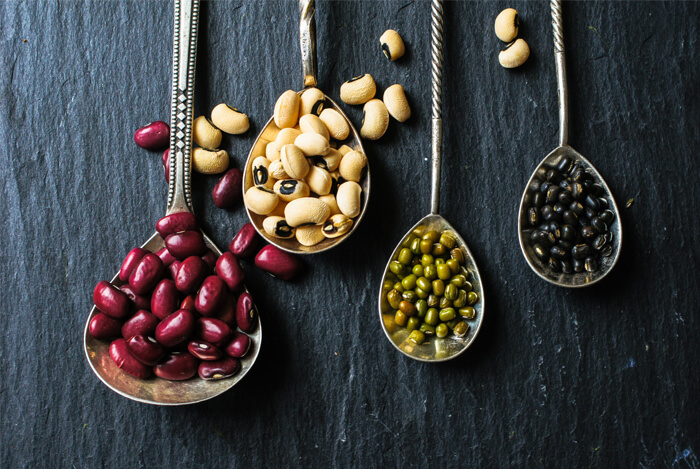 Proteins such as lentils, black beans, and peas are all excellent sources of plant-based protein to help keep your bones strong. They offer calcium, magnesium, potassium, and most importantly, iron and fiber, to help keep your bones healthy and your heart healthy. While you’re tidying up your diet to support your menopause experience, be sure you also give your body the chance to get plenty of rest and movement. Getting adequate levels of sleep and doing activities such as walking, yoga, journaling, and meditation can all help reduce added stress. Even just 20 minutes a day can provide you and your body with major benefits that will last for years to come. What’s your take on menopause? Have anything else you’d like to share? Let me know in the comments below!